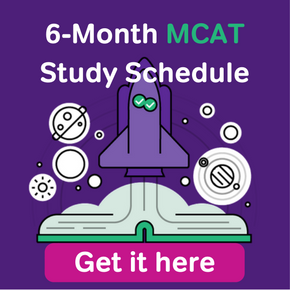 Premeds usually have really hectic schedules. 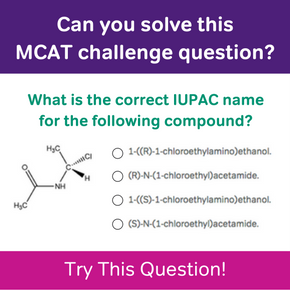 Things can get out of control when you add on MCAT prep. 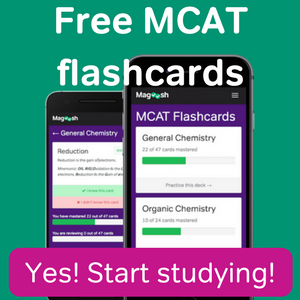 Here’s how to make an MCAT study plan that works!